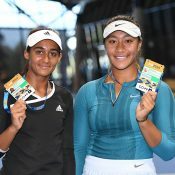 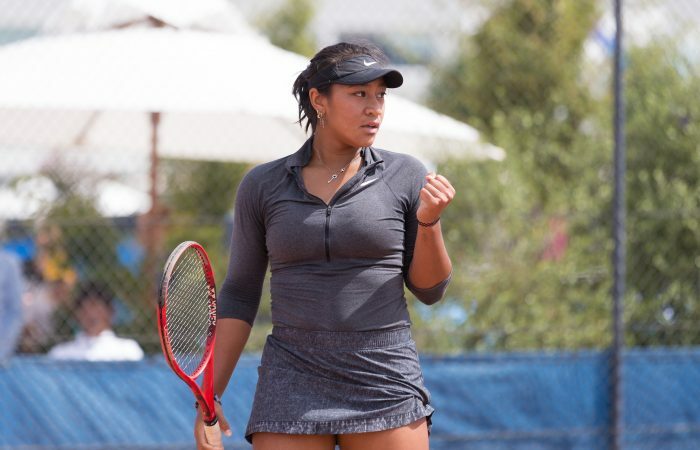 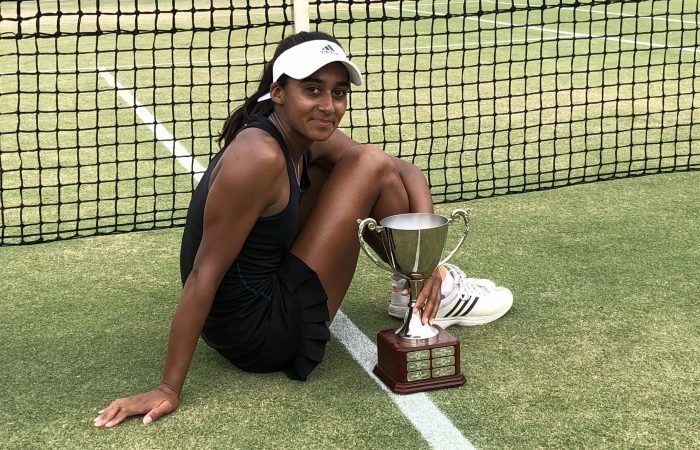 Victorian teenager Destanee Aiava takes out her maiden ACT Claycourt International title in convincing fashion. 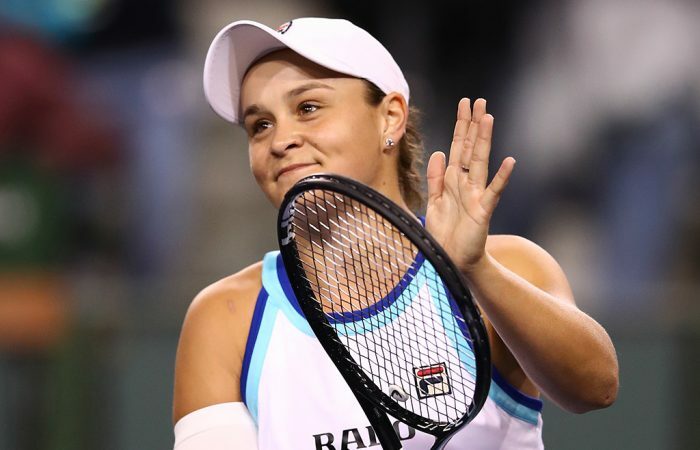 After a run to the fourth round of Indian Wells, Ash Barty rises to world No.11, and trails No.10 Serena Williams by just 11 ranking points. 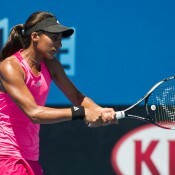 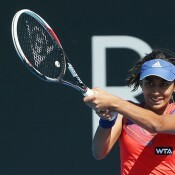 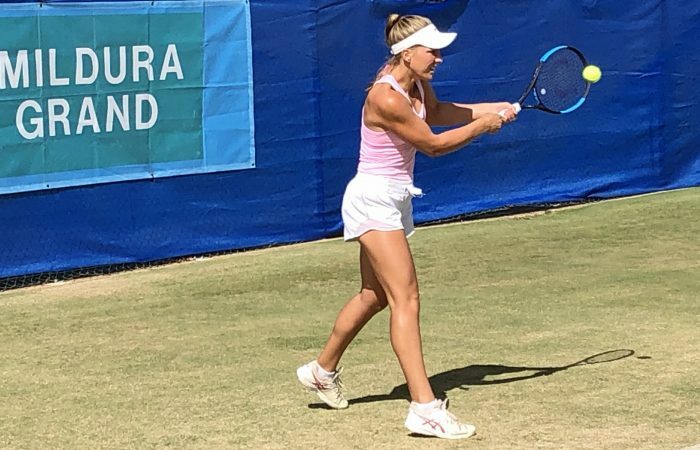 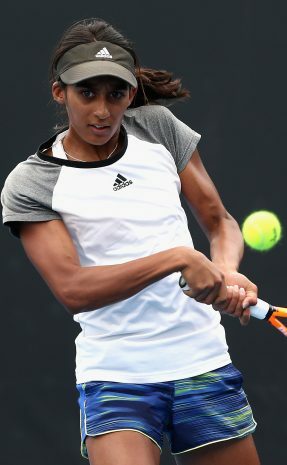 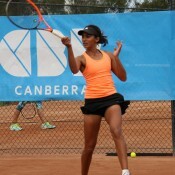 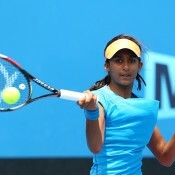 Naiktha Bains has defeated fellow first-time finalist Kaylah McPhee to take the Mildura Grand Tennis International title.